air flow up to 0.63 kg/s. Impeller speeds of up to 90,000 rpm are achieved through the patented high-speed planetary traction drive which combines small size with exceptional performance and durability. The very low noise and vibration characteristic as well as the high efficiency of these superchargers set the industry standard for what is achievable. The Rotrex C38-61 supercharger unit is the smallest of the C38 family. This unit is capable of over 500hp and works best on 2.5-4.oL engines. 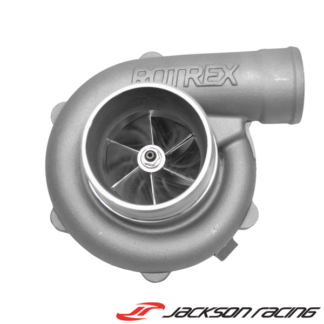 The Rotrex C38-71 supercharger unit is capable of over 575hp and works best on 2.5-4.0L engines. 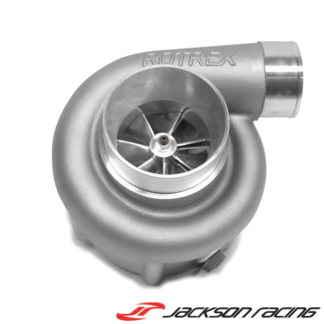 The Rotrex C38-81 supercharger unit is capable of over 575hp and works best on 2.5-4.0L engines. 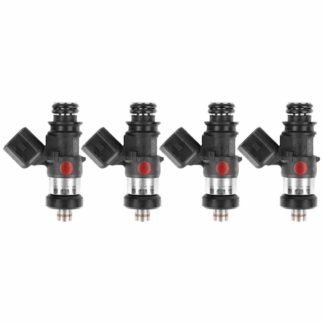 Targeted specifically for those that want to enjoy the refinement and acceleration of a Rotrex application but need more sheer power, the C38-91/92 units feature the best efficiency of the C38 range. 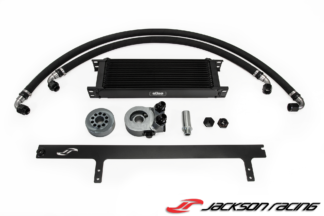 The Rotrex C38-91/92 supercharger units went through many years of development and the result is a unit that flows about 10% more than the C38-81 across the range. This unit is capable of over 700hp and works best on 3.0-5.oL engines. The C38-91/92 units share the same basic C38 drive dimensions and feature a compressor housing only 8 mm longer (axial dimension) than that of the other members of the C38 family. The C38-92 features a large 89mm inlet, while the C38-91 has the standard C38 size inlet. The C38-91/92 units have a wide high efficiency island, guaranteeing forceful acceleration all throughout the rev range.